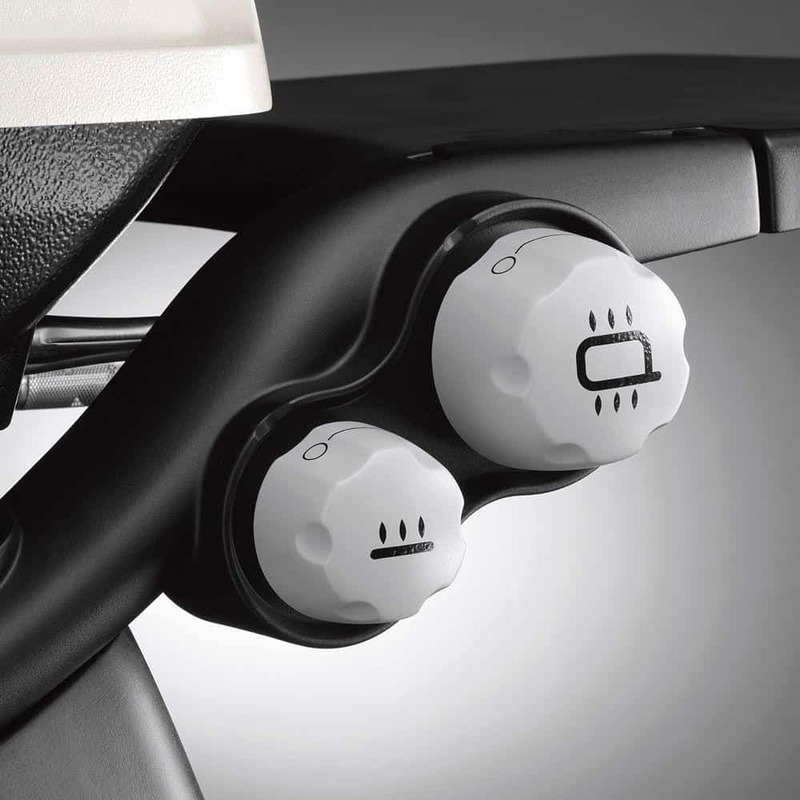 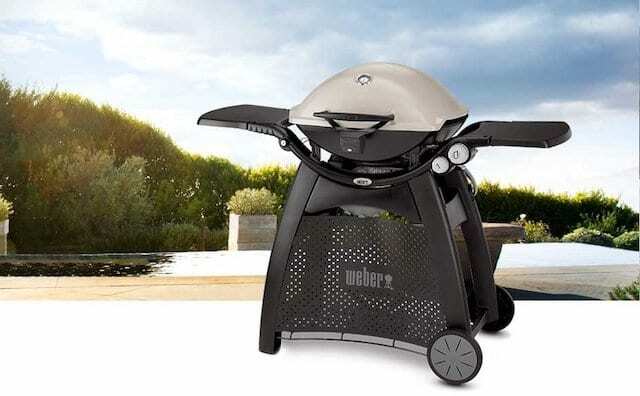 Restyled for 2014, the Weber Q 320 is now the Weber Q 3200. 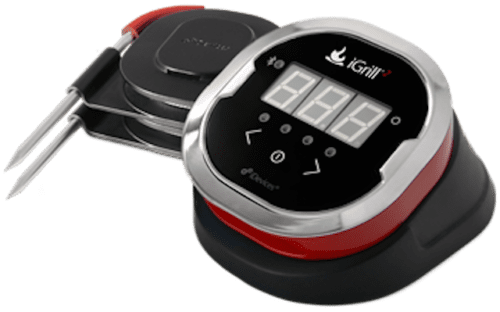 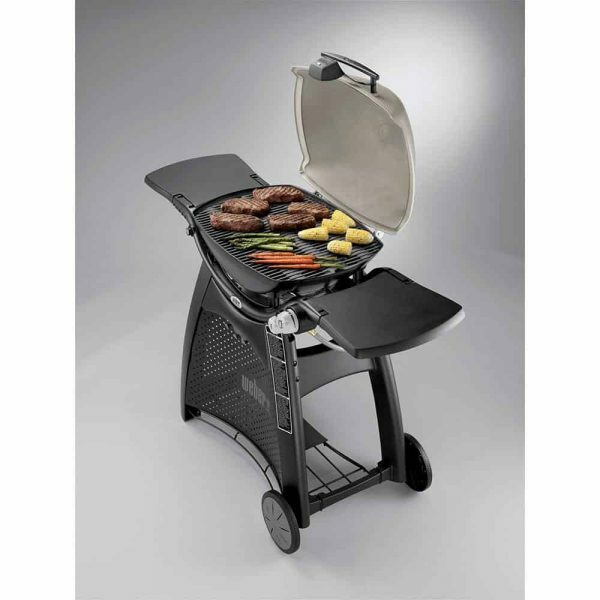 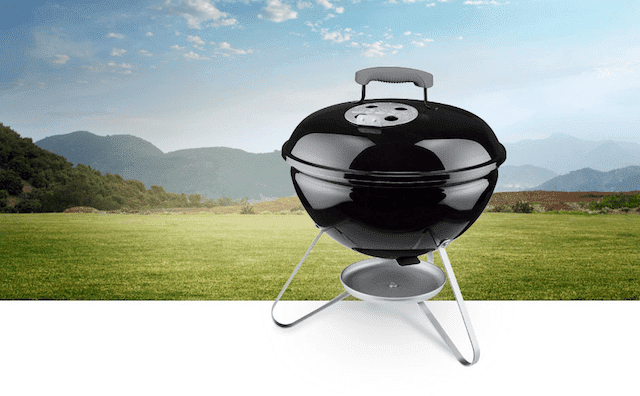 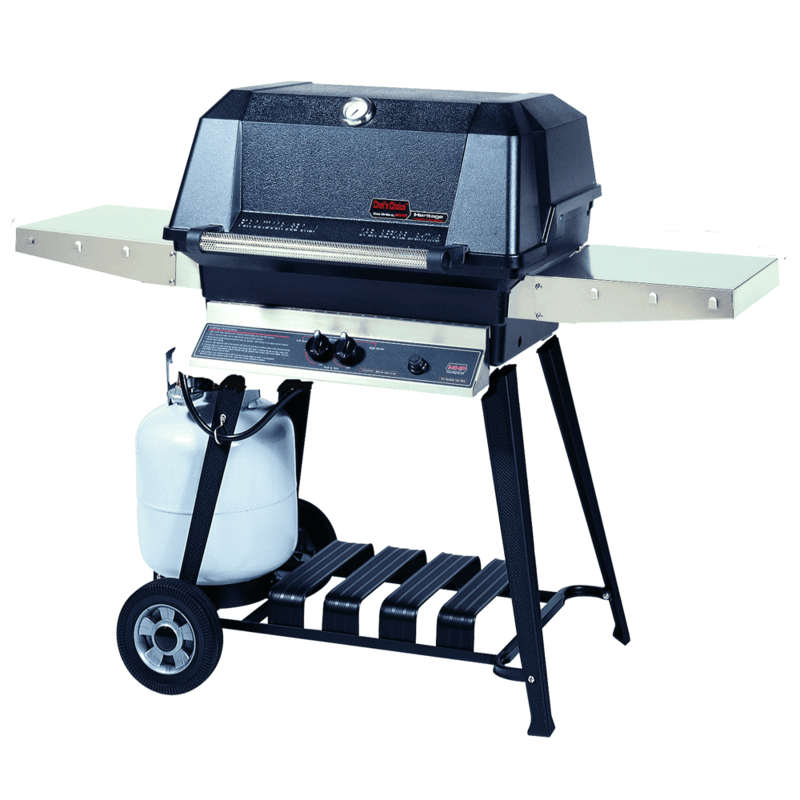 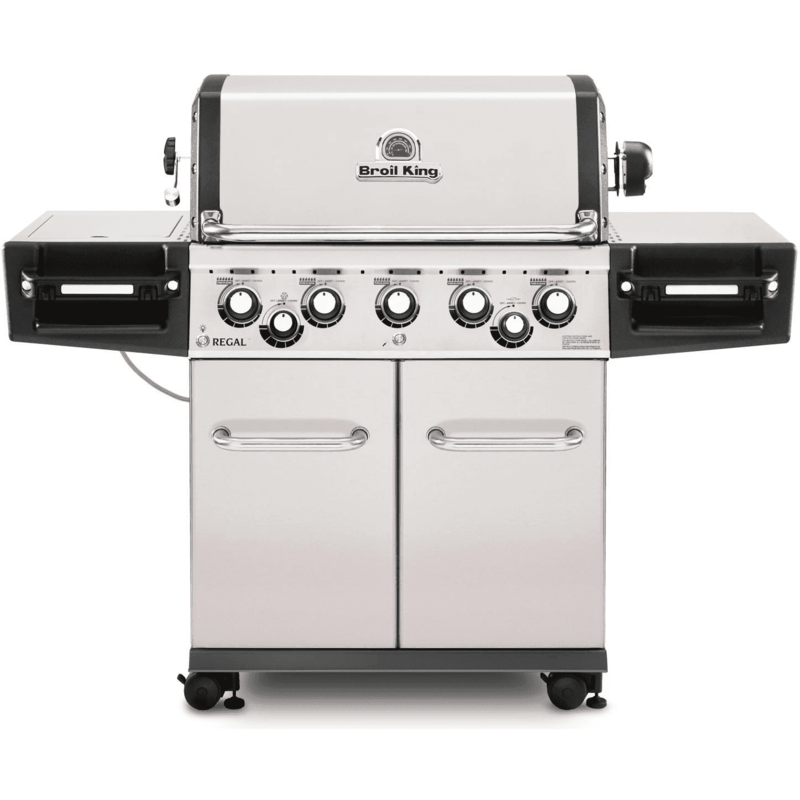 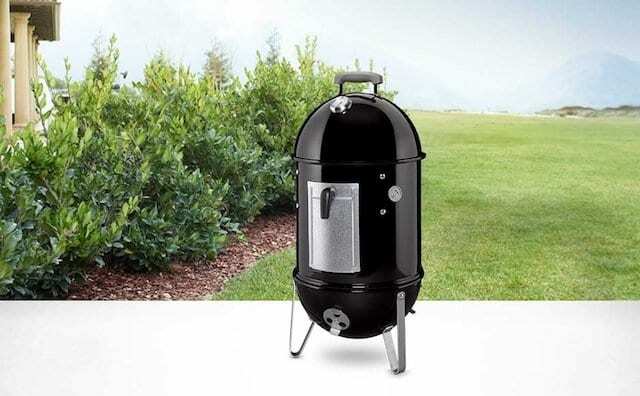 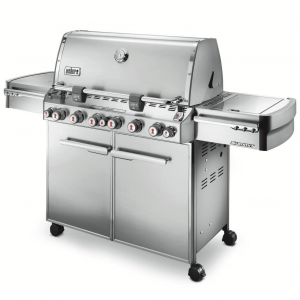 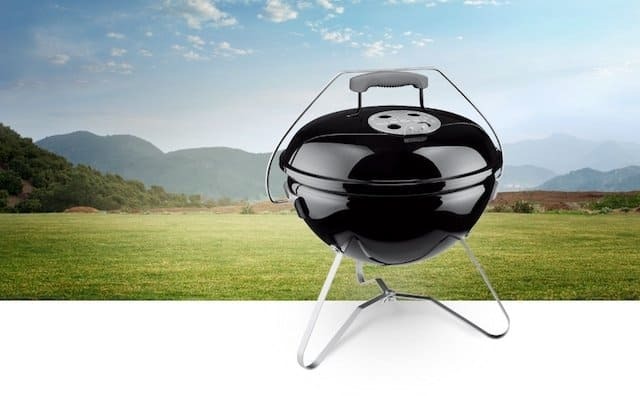 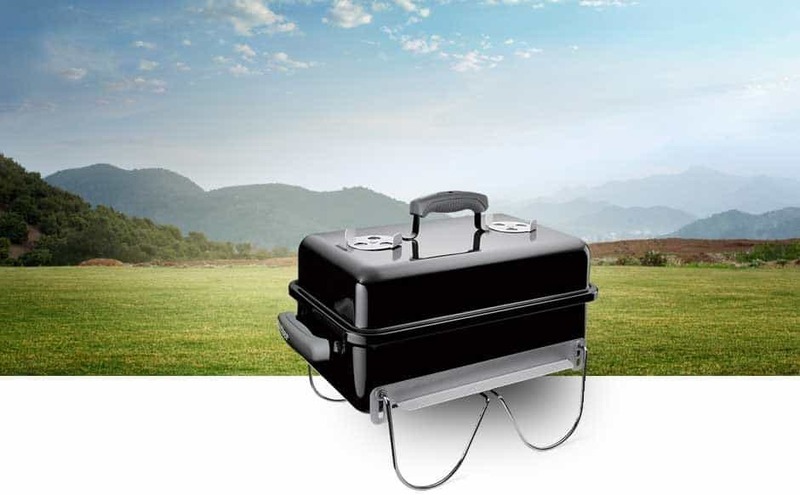 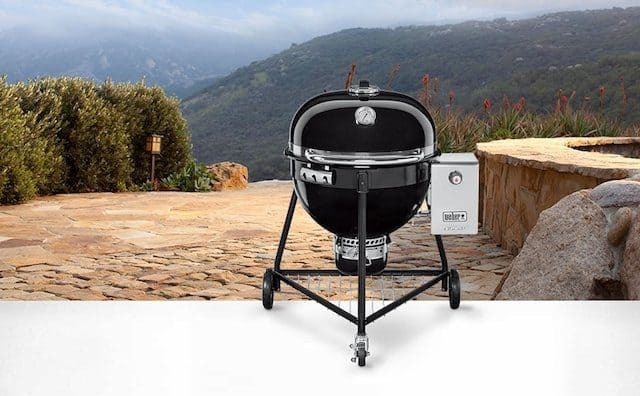 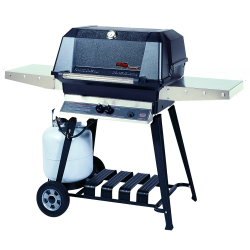 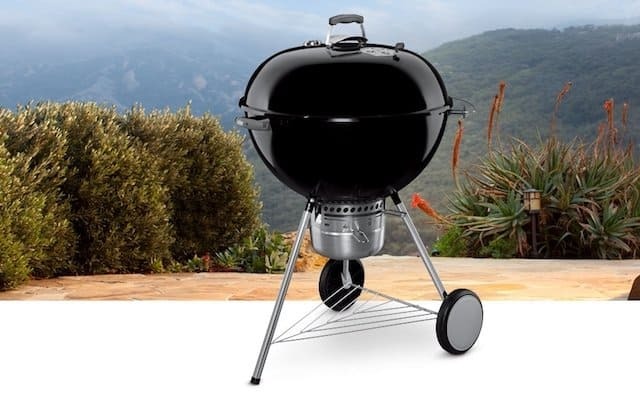 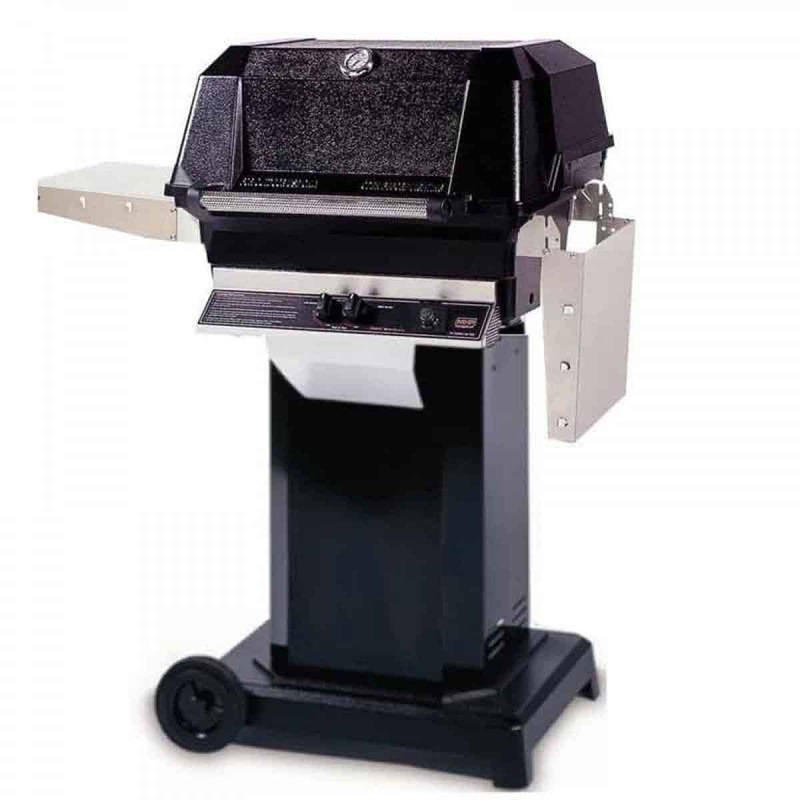 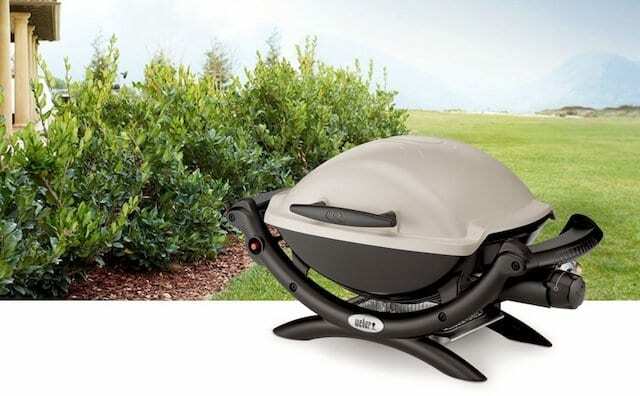 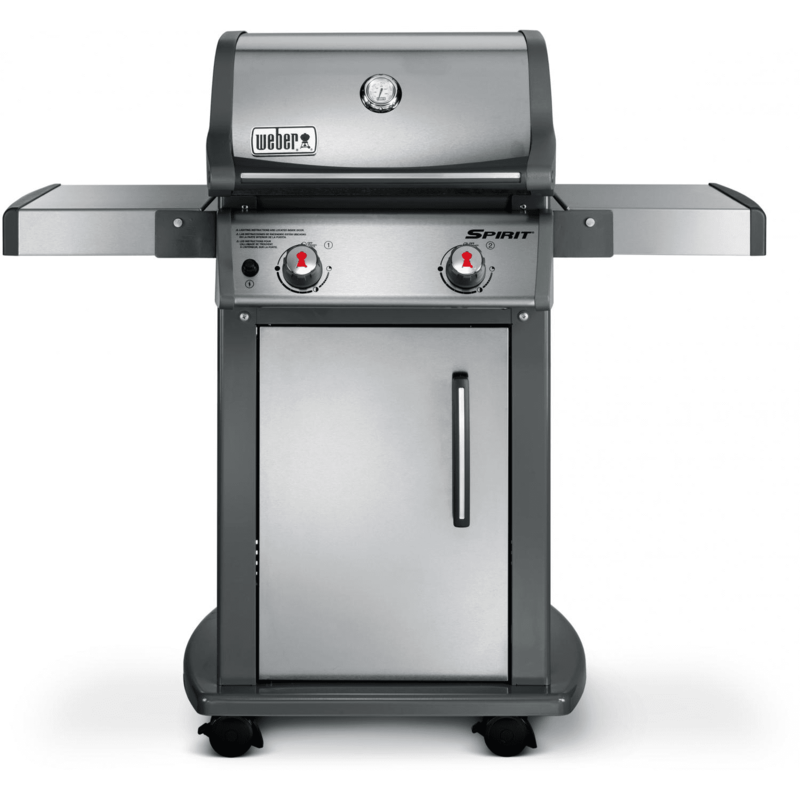 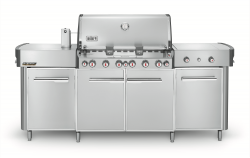 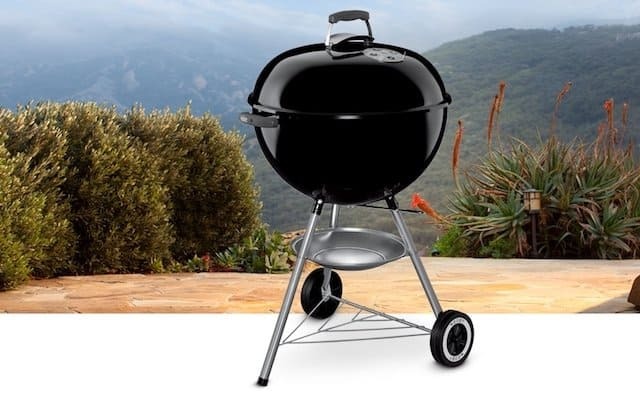 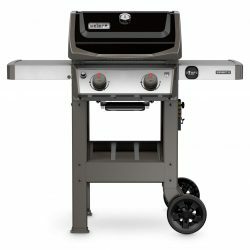 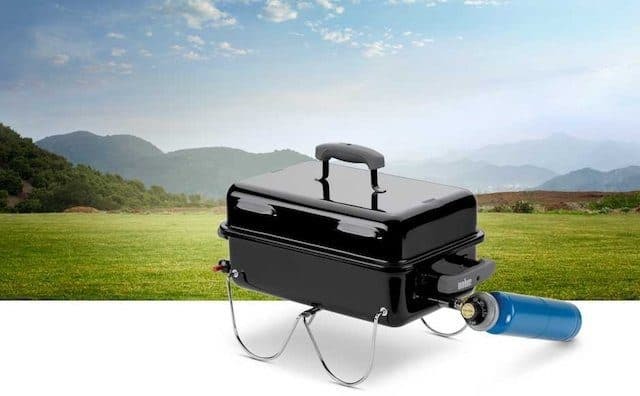 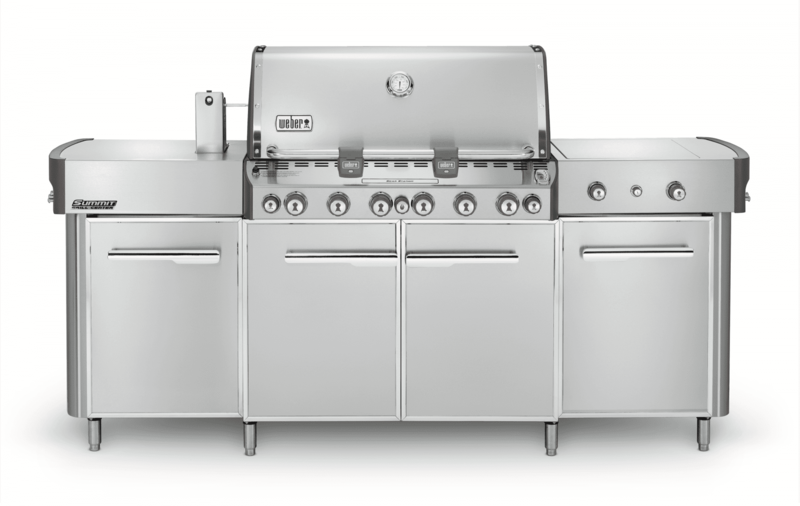 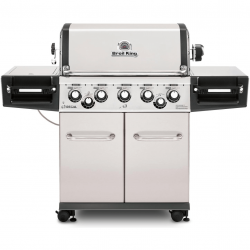 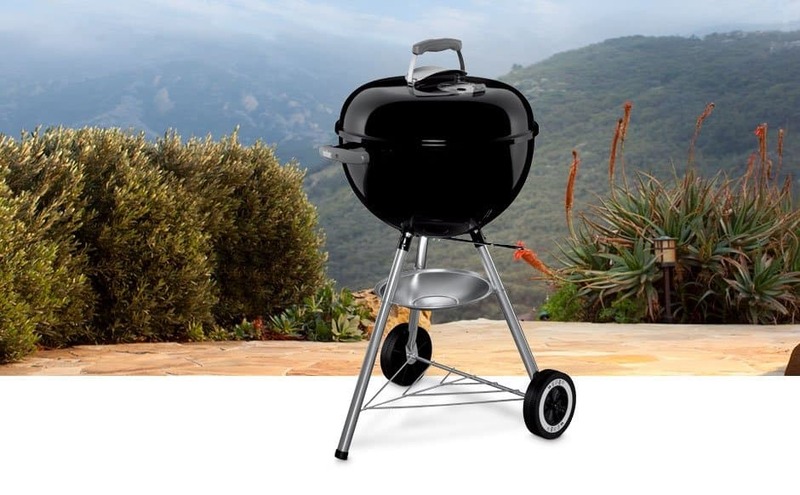 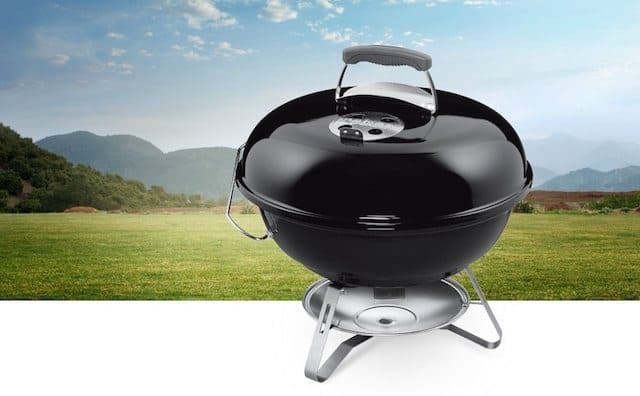 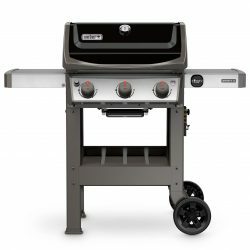 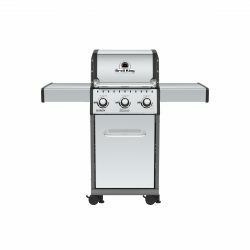 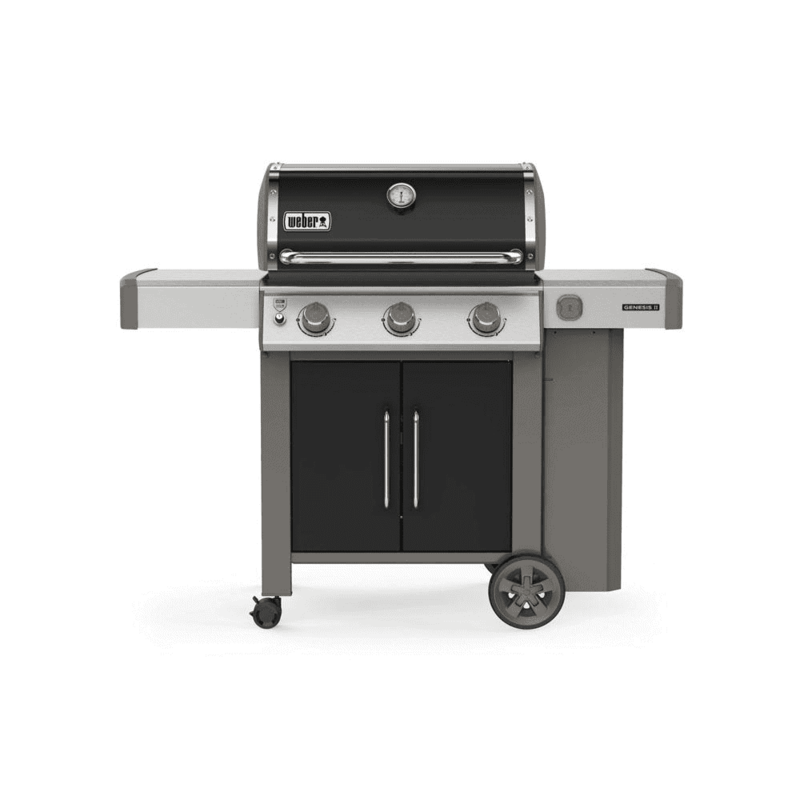 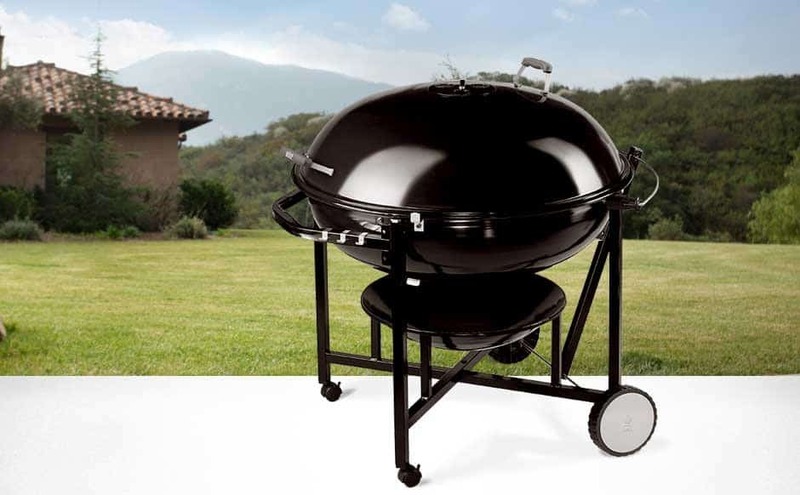 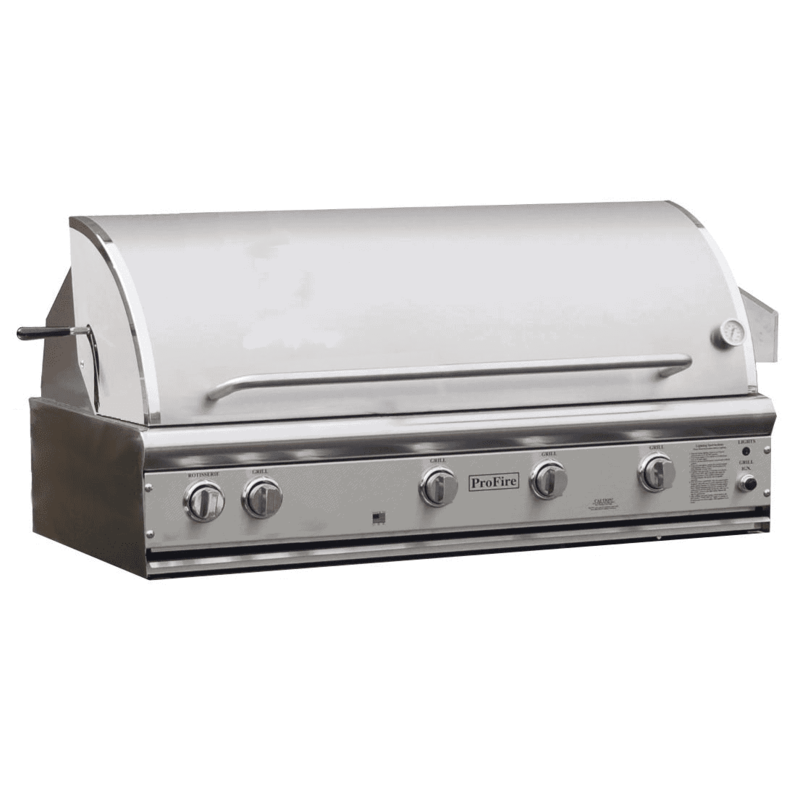 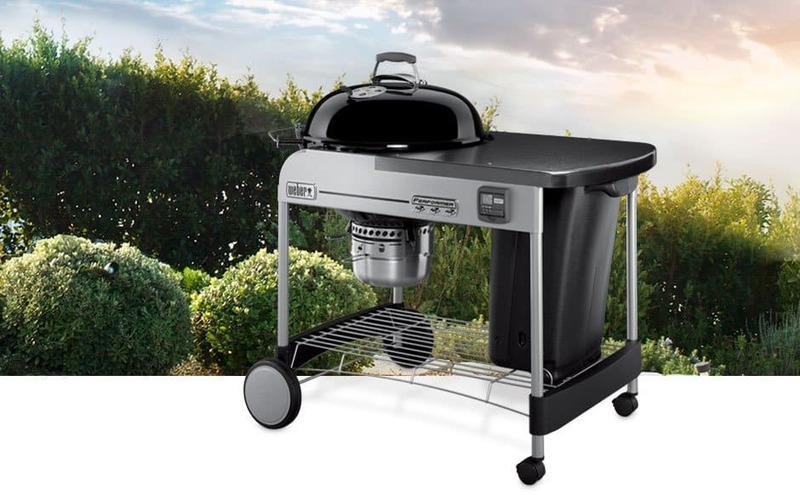 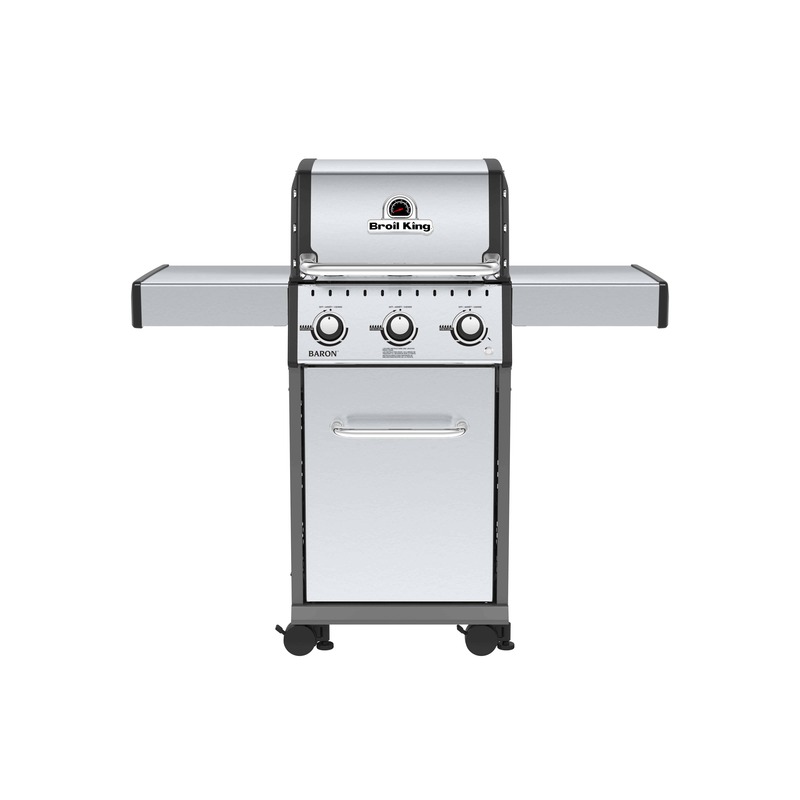 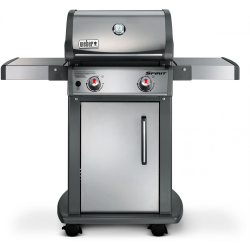 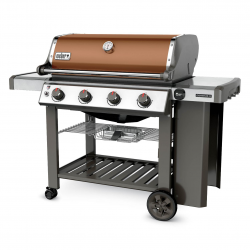 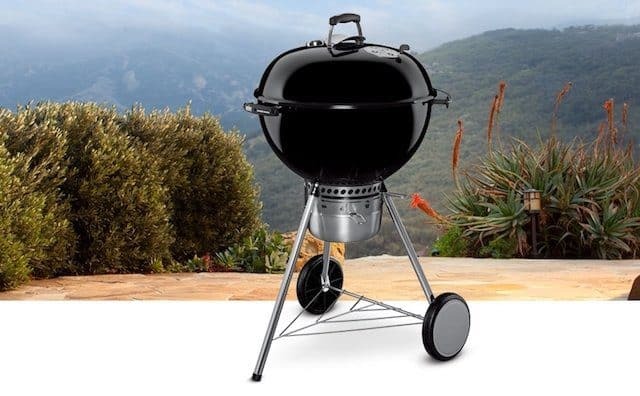 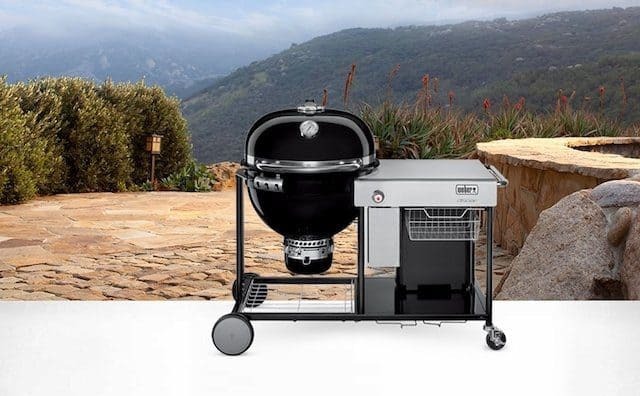 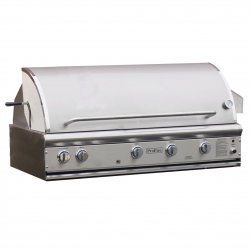 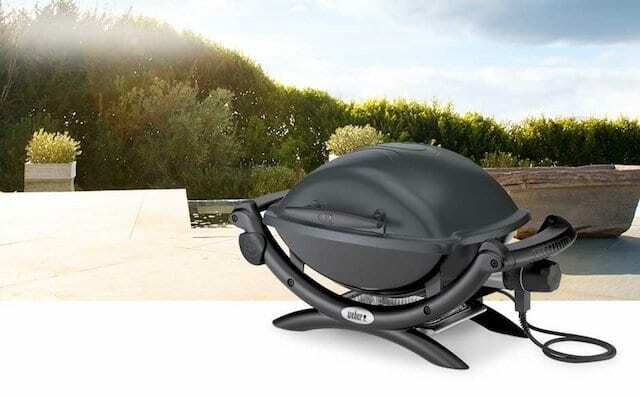 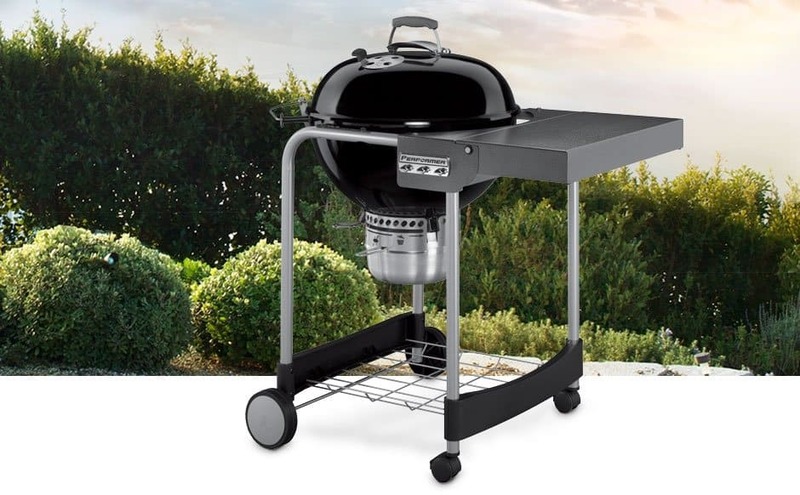 The grill has the same great performance and sleek styling, but adds new aesthetics that are both functional and fun, including ergonomic side handles, sturdy front and rear cradles, large fold-down side tables with improved rigidity plus familiar Weber Q logo prominently branded in the lid. 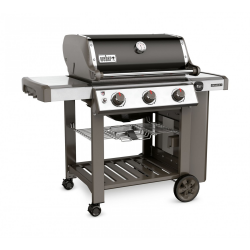 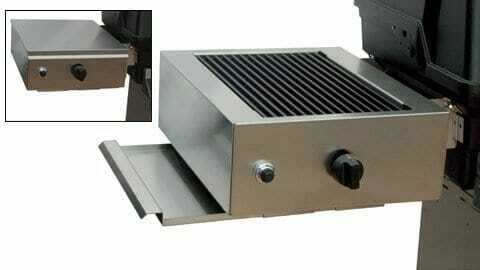 This full-sized gas grill comes with split grates that allow for a grate/griddle cooking combination. 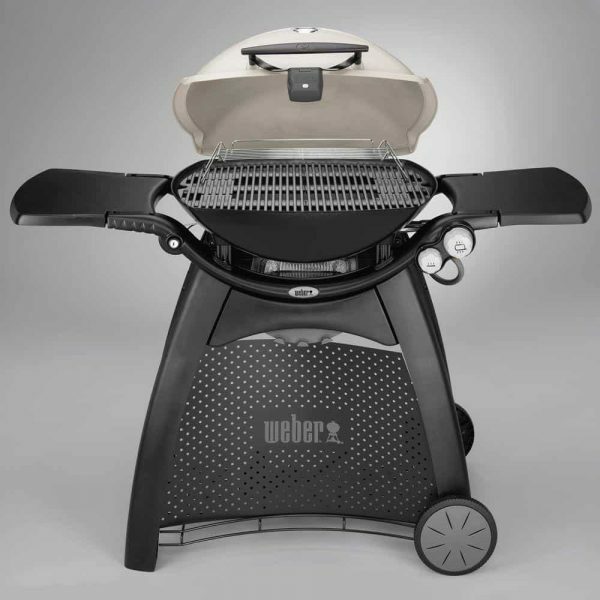 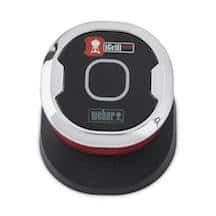 Sold with a sturdy cart that’s mounted on wheels, the Weber Q 3200 comes with a host of convenient extras, including built-in thermometer and grill handle light for grilling in low-light conditions, 3 tool hooks for convenient storage of tools and utensils.